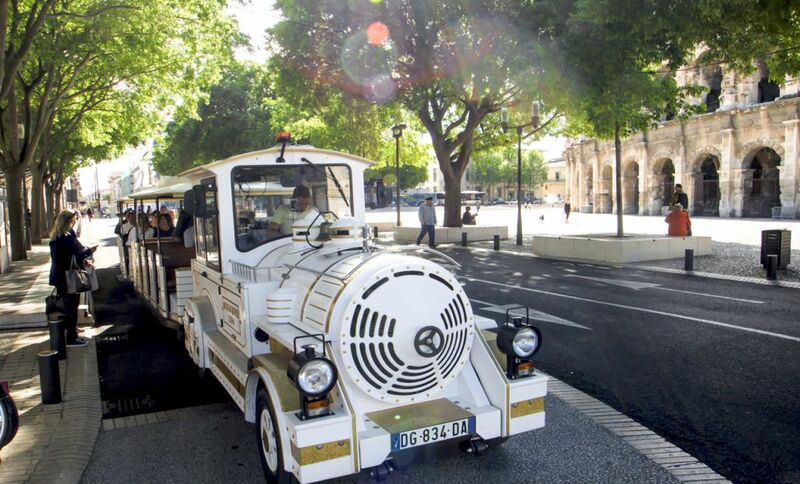 Do you fancy a pleasant, relaxing way of getting to know Nîmes? Don't miss the little tour of Nîmes by train. A comment trip around the city. No train during the Férias.